Browse our catalog of online products. Showing all 1 products for your search of PFAS. 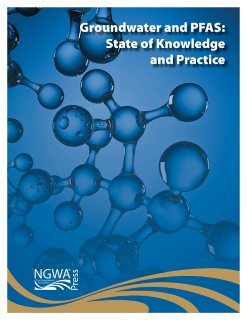 Short Description This is a comprehensive eight-part guidance document exploring the potentially hazardous, and widely discussed, compounds in groundwater and soil.